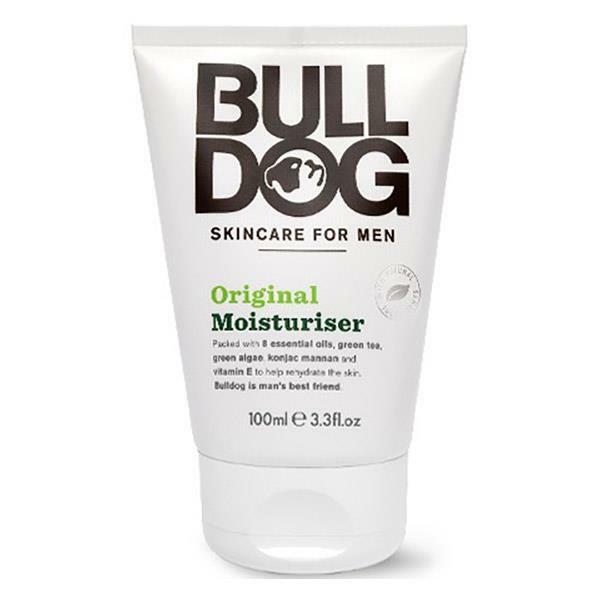 Bulldog Original Moisturiser is for use morning and night on the face and neck. It contains 8 essential oils, green tea, green algae, konjac mannan and vitamin E which will help to hydrate the skin. This product contains no artificial colours, synthetic fragrances, or ingredients from animal sources.